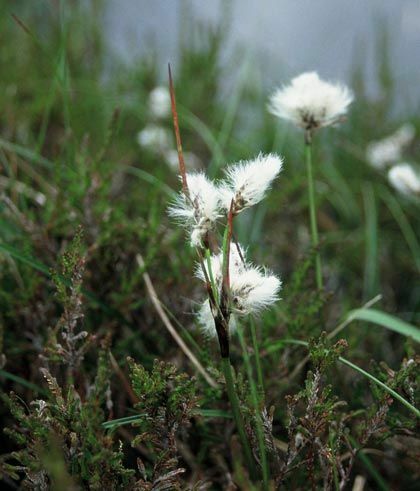 Common Cottongrass is not easily confused with other wild plants on this web site. I've known this – as Bog Cotton – since the 1950's and photographed it on Derrybawn, Co Wicklow in 1990. 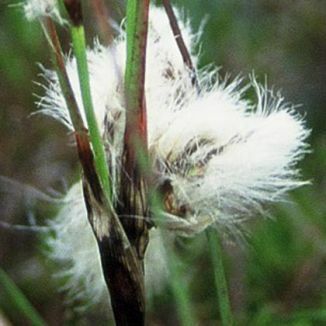 Bog Cotton was used by our forebears to stuff pillows and mattresses.